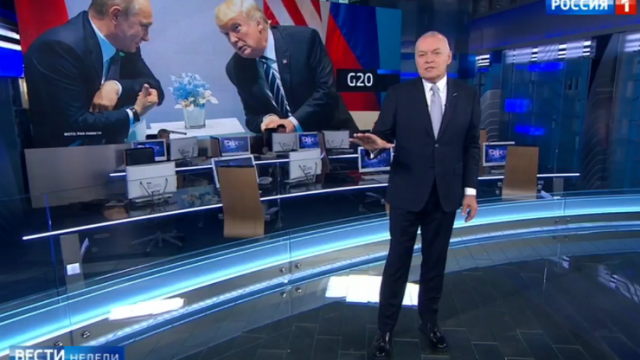 Lead Kremlin propagandist Dmitry Kiselyov accused the United States of "petty tyranny" on his Sunday evening talk show, describing the country as an unreliable partner. 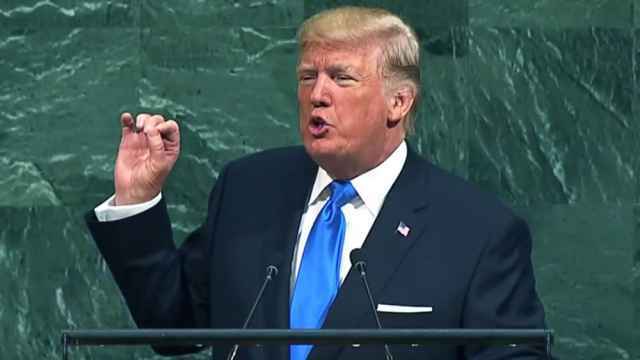 U.S. President Donald Trump last week refused to certify that Iran is complying with the Joint Comprehensive Plan of Action, while the International Atomic Energy Agency and other parties to it said Iran was holding up its end of the deal. 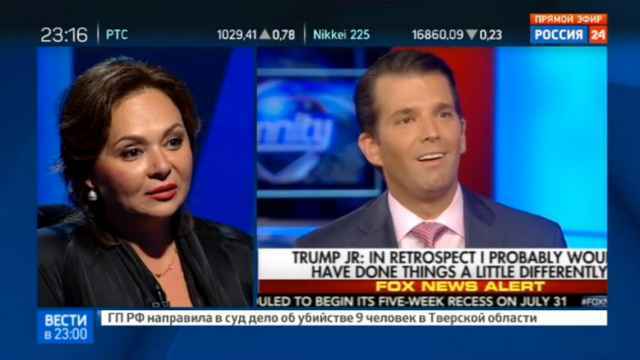 "It's all like a madhouse, earlier U.S. Secretary of State Rex Tillerson said Iran technically is not violating the deal,” Kiselyov intoned during his weekly "Vesti Nedeli” show on Russian state television’s Rossia-1 channel. Kiselyov hammered on a point frequently made by Russian government officials, saying it was up to the International Atomic Energy Agency (IAEA) to monitor the nuclear deal. "It would be like a madhouse, if the patients didn't have in their hands the most powerful nuclear arsenal and the biggest military budget in the world," said Kiselyov. He then went on to accuse the U.S. of breaking the Anti-Ballistic Missile Treaty with Russia, and scorned the country for pulling out of the Trans-Atlantic Trade and Investment Partnership, the Paris climate agreement and UNESCO. 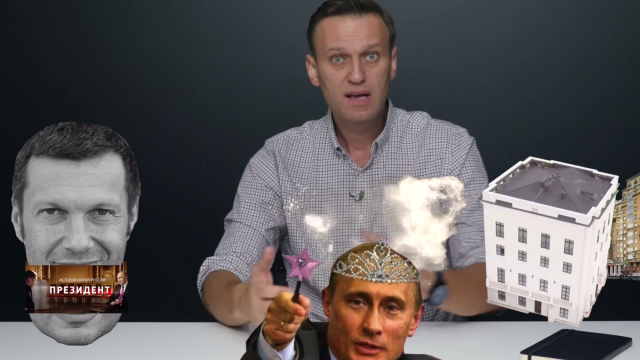 "Doesn't this mean that for other countries, it is useless to agree on anything [with the U.S.], because they'll change their minds?" he asked. 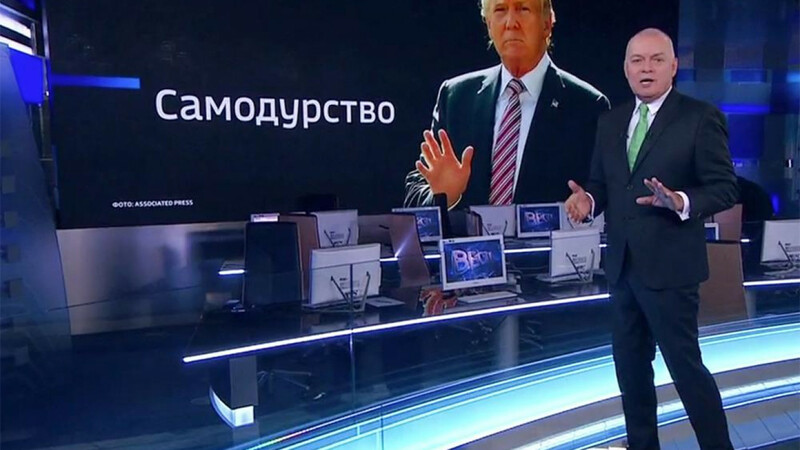 Russian state TV was unimpressed with Donald Trump in its coverage of the G20 in Hamburg last week.